My Cluttered Corner: Summer Sunshine! 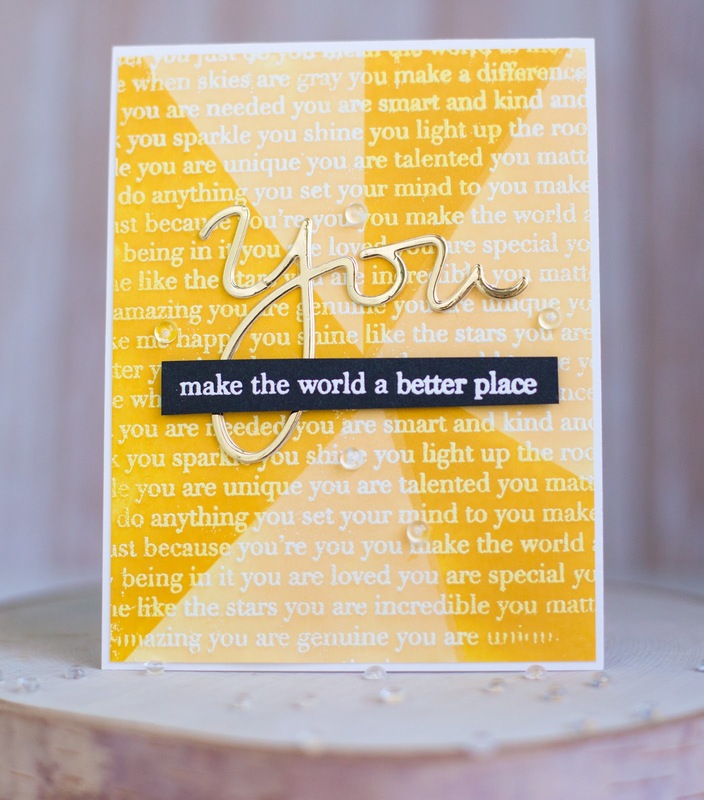 The Simon Says Stamp Wednesday this week is Summer Sunshine using Simon Says Stamp products! Living in the Valley of the Sun for the last 12 years makes me very familiar with summer sunshine ;) so I decided to take part in the challenge. Check out all the supplies I used down below. Thanks so much for stopping by!